Fun is the only rule at re:YOU! They believe that one should spend more time having fun and playing, so they like to think of their classes as fitness “playouts” vs. workouts. Everyone knows that physical activity needs to be part of our lives, but so should play. Why not combine the two? 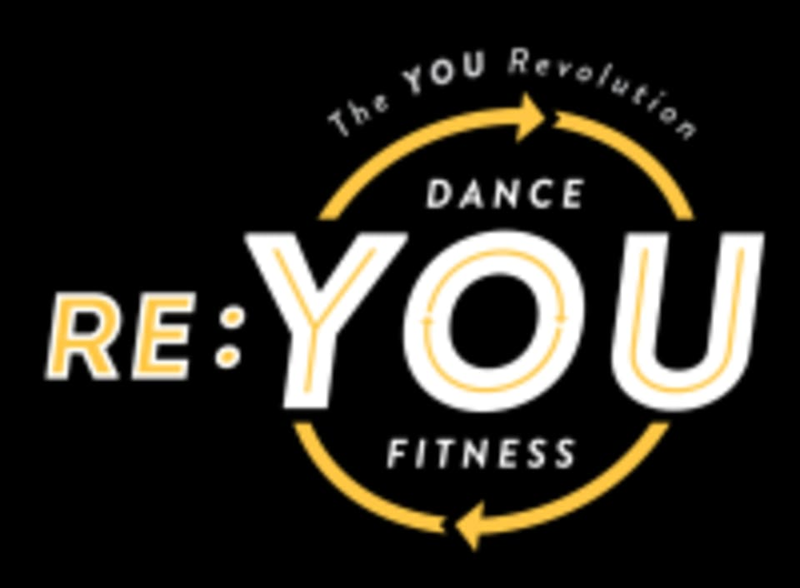 re: YOU offers dance fitness classes for everybody. It doesn't matter how much you move, it matters that you move! No dance experience is needed for these classes. Their motto is dance, play, thrive.